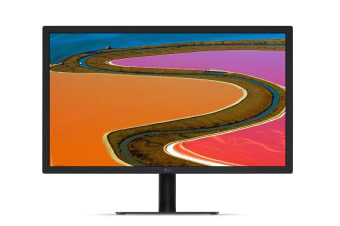 With 219 PPI to deliver 4K resolution, the LG 21.5” UltraFine 4K IPS Display lets you experience the definition and detail of a Mac on the screen. This monitor covers the 99% of the DCI-P3 colour space enabling you to edit your high-resolution photos with greater precision. You will experience exceptional details and rich colour on the 4K display. 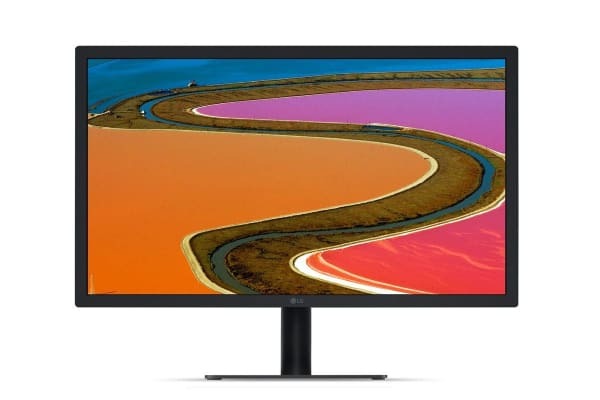 *UltraFine 4K display requires a USB-C enabled Mac with Mac OS 10.12.1 or later. The LG UltraFine 4K display with a brightness of 500cd/m2 can express a wide range of colour and contrast. You can experience vivid, lifelike images on a 4K screen, which provides a more natural representation. 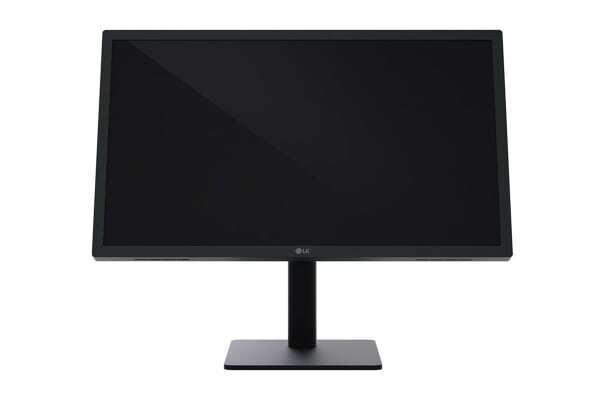 The 4K monitor with IPS minimises colour shift and delivers detailed, accurate images on the UltraFine 4K screen. Colour is consistent from wide viewing angles. The LG Screen Manager has been optimised for macOS to provide a variety of multi-screen options. For example, it can automatically divide the screen into two to four frames, according to user’s specific needs. LG UltraFine 4K displays have convenient height/tilt adjustment. Users can customise the display height to create a more personal, comfortable workstation or easily wall-mount the display with the use of a VESA mount bracket**. 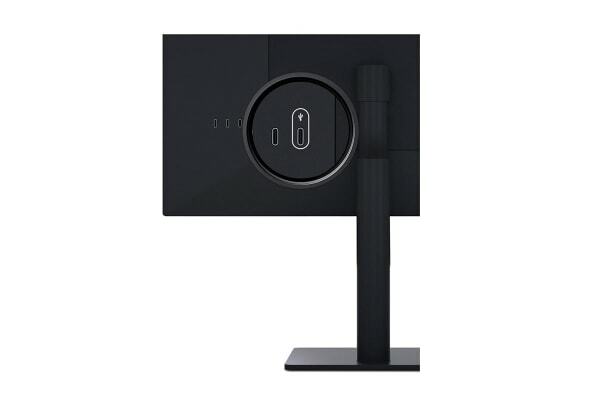 **VESA mount bracket is sold separately.